Do you know what the most must-have accessory for your mobile phone is? It is the USB charging cable. Most people have more than one USB cable, because they’re cheap to buy and people easily misplace them resulting in more cables in their home. Besides charging and data transfer, what else can a USB cable do? 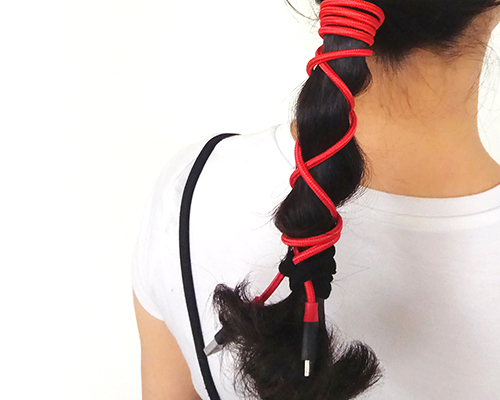 Today, let’s have a look at some of the creative uses of a USB cable. It’s important to make sure you own a premium quality USB cable that is flexible before trying as some of these uses will put strain on the cable. Do you still tidy up the USB cable in a circle or relying on binding it via sticking band? Honestly, you are out of fashion. 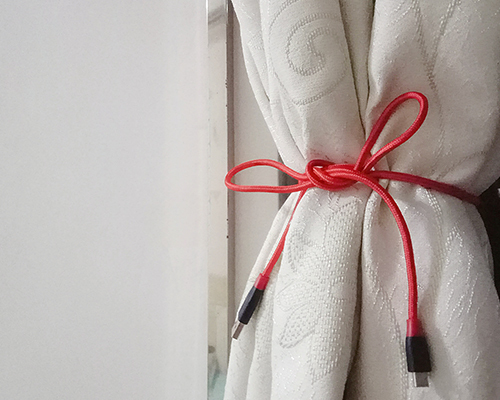 Try to tie a Chinese knot, let the charging cable be an adornment and show your ingenuity. You can hang it on your bag as an ornament. You also can tie it in anything you like, such as a braided ball, bowknot and Ashley's flower knot. 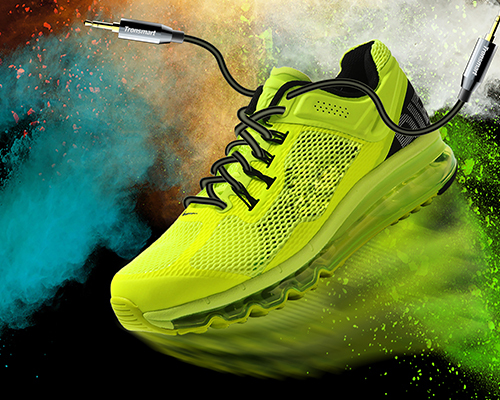 Use a USB cable to lace up your shoes that will make you stand out in a crowd. A 3.5mm audio cable is recommended because the small connectors can go across the eyelet and tie more easily. Did you forget to put on a belt or bring your hair band in a hurry? Don’t worry, a strong USB cable can get you out of trouble. If you want to become a trendsetter in the 2018 please don’t be shy and set free your imagination. Your USB cables can be a necktie or the most unique fashionable necklace and bracelet. Our strongest cable, to protect your purest love. If you’re a single person, did you know that a USB cable can help you get close to your crush? Hush, let’s give you several tips secretly. How about using the USB cable in a more practical way at home? There are tons of where this is useful. The secret is to see the USB cable like an ordinary rope. If the cabinet is not enough to hang out all your clothes or when it’s a rainy day, you can hang some out via the USB cable. Just make sure to tighten and secure the double ends of the cable. When you treat the USB cable as an ordinary rope, you will find that it is has a lot of uses. 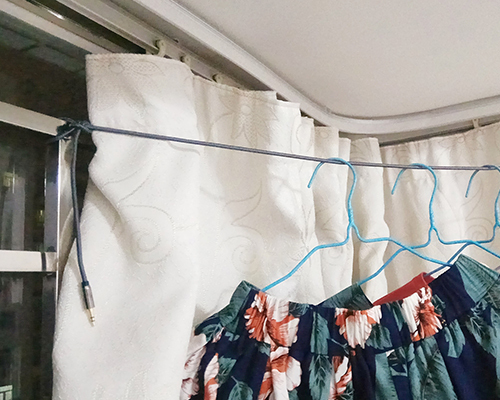 You can use it to tie a plastic bag, tie up a curtain or tie the balcony door handle to the railing to keep the door open when the wind blows. No matter when and where you need to use a rope, use the USB cable instead. When you need to measure an object and there are no measuring tools in hand, the USB cable is a good choice. Because of the length of a USB cable often is 1ft, 3ft or 6ft, you can use it to measure the object to get its rough length. Besides using it at home in various situations the USB cable also can come in handy while playing outside. 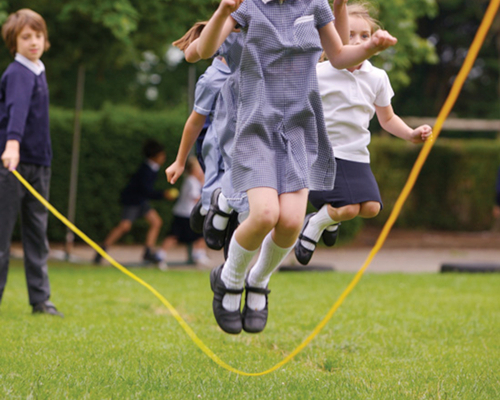 Such as a jumping rope for children playing on the lawn if the cable is long enough like a 6ft or 10ft cable. 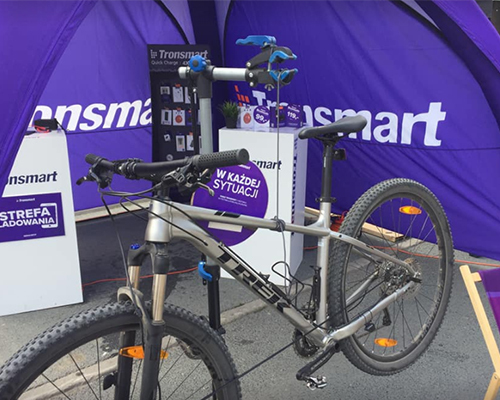 In addition, you can hold your bike via the USB cable when doing outdoor activities outside as long as you want. 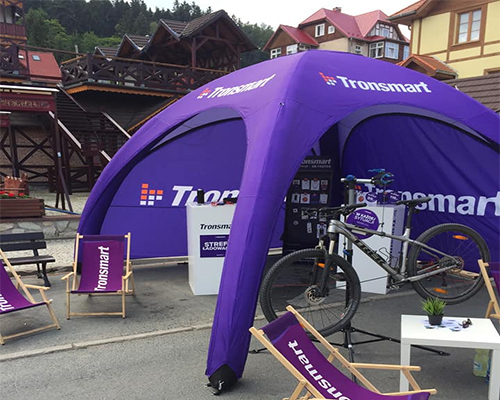 A strong Lightning Cable from Tronsmart is recommended. After explaining so many creative uses of USB cables, are you interested in trying any of them or do you have a better idea? It’s recommended to buy one of our premium quality cables to perform your creative use, and then comment below and share with us. Let’s discover the true “power” of the USB cable.